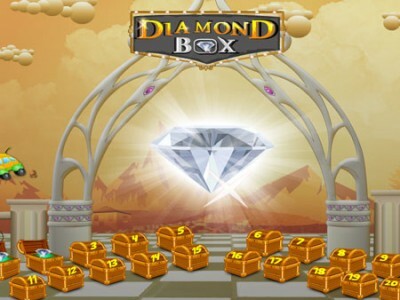 In this game you have to put all the diamonds in the treasure box. Move the cannon with the arrow keys and set the shooting strength by sliding the mouse. If a diamond falls to the ground or goes out of the playing filed you fail. Good luck!